For wedding day memories that you will treasure forever, celebrate your special day somewhere special. Heritage Auckland is a most unique international class hotel which has been lovingly restored from the city's most significant and historic former department store, a landmark building and New Zealand icon – The Farmers Department Store. The hotel includes two distinctive accommodation wings. The Hotel wing reflects delightful ornate touches carefully preserved from the buildings original art deco design while the Tower wing offers a more contemporary style. The Hotel and Tower are connected by a walkway enabling guests to easily access the exceptional range of facilities available. Heritage Auckland’s wedding packages start from $110 per guest for a minimum of 80 guests (up to 180 guests). 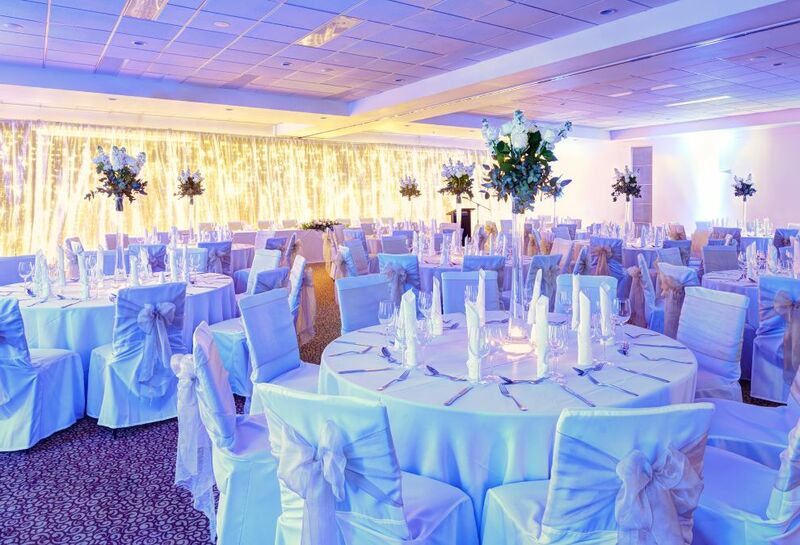 Our wedding packages include The Robert Laidlaw room 1 & 2, sumptuous meal and dance floor for that all important first dance. For more intimate weddings our wedding coordinators are able to tailor a package specifically for you.